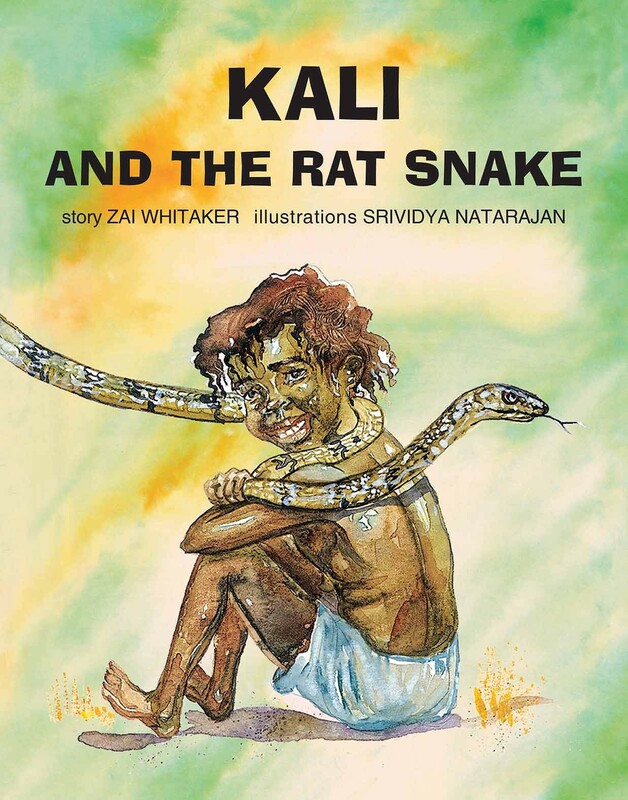 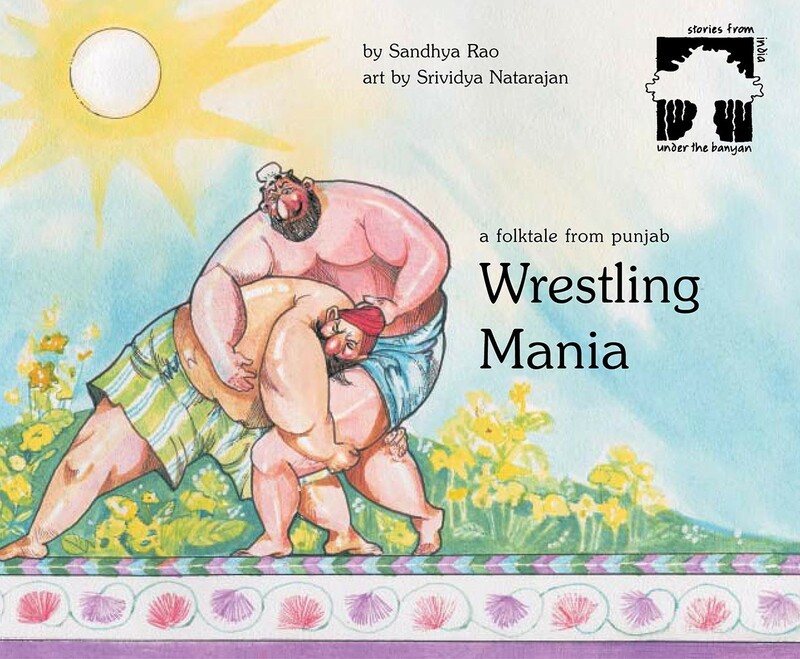 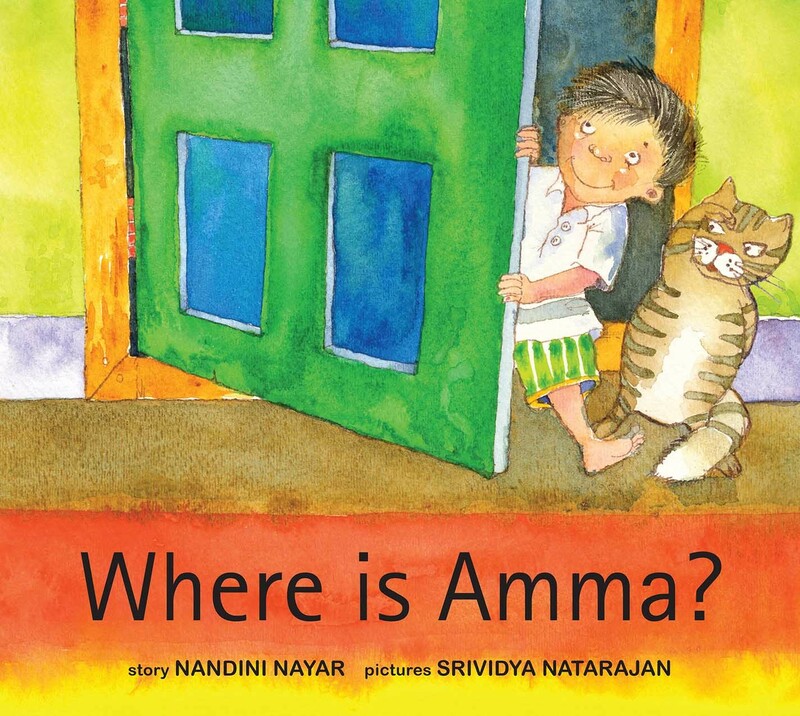 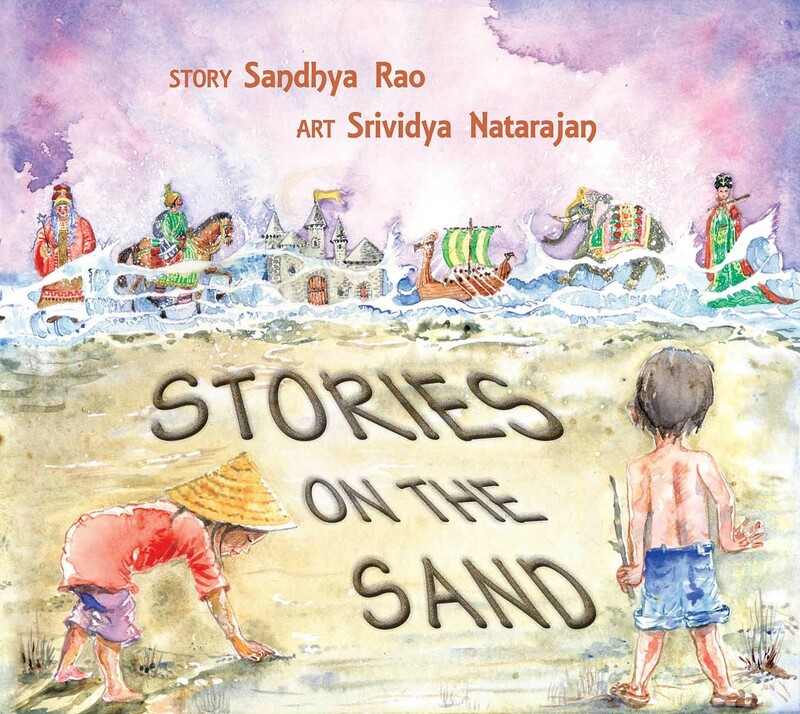 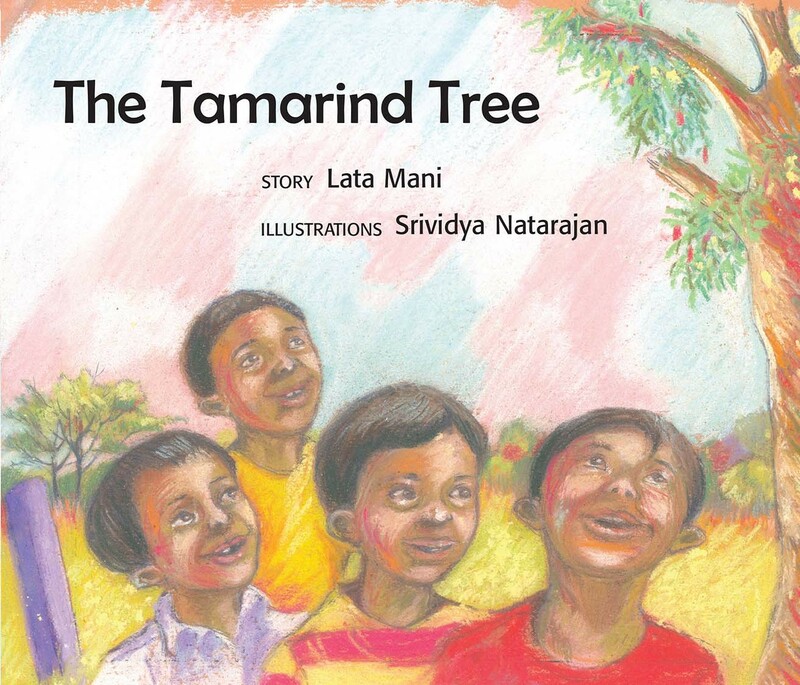 Srividya Natarajan received a Ph.D. in English from the University of Hyderabad in 1998, and spent the next seven years as an editor, writer, and illustrator of children's books. 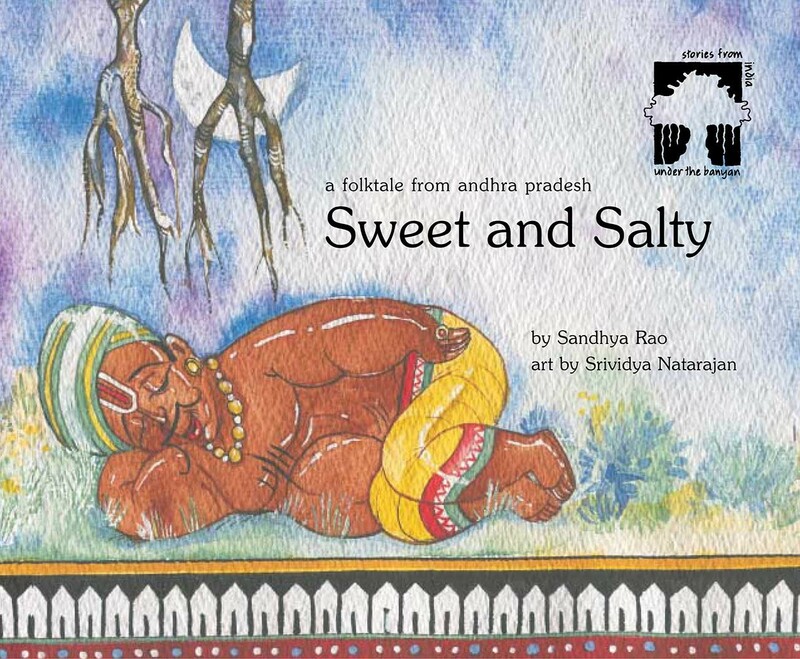 She has also taught and performed Bharatanatyam for many years. 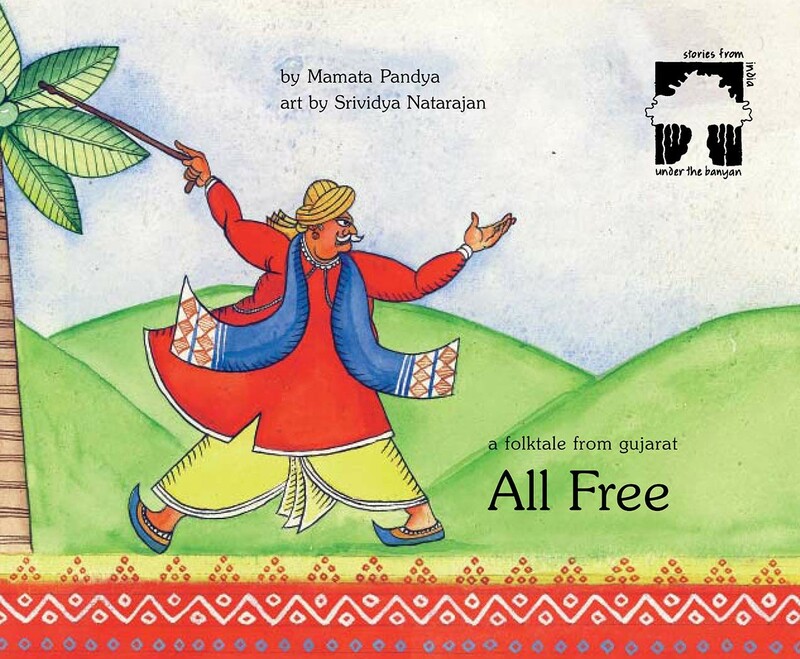 Srividya now lives in Canada where she teaches English at King's University College, University of Western Ontario, writes in her spare time and finds time for occasional collaborations with the Toronto-based inDance. 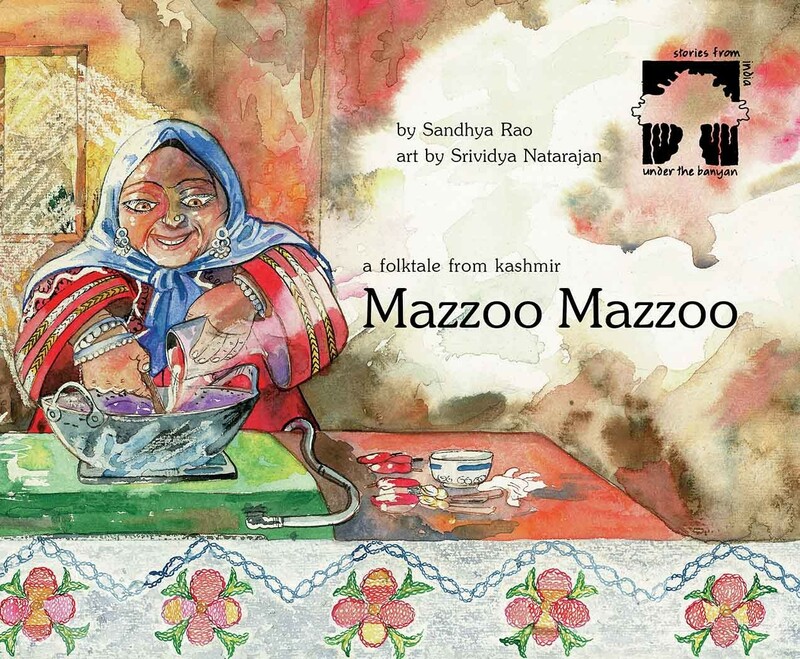 Her first novel for adults, No Onions Nor Garlic was published by Penguin India.